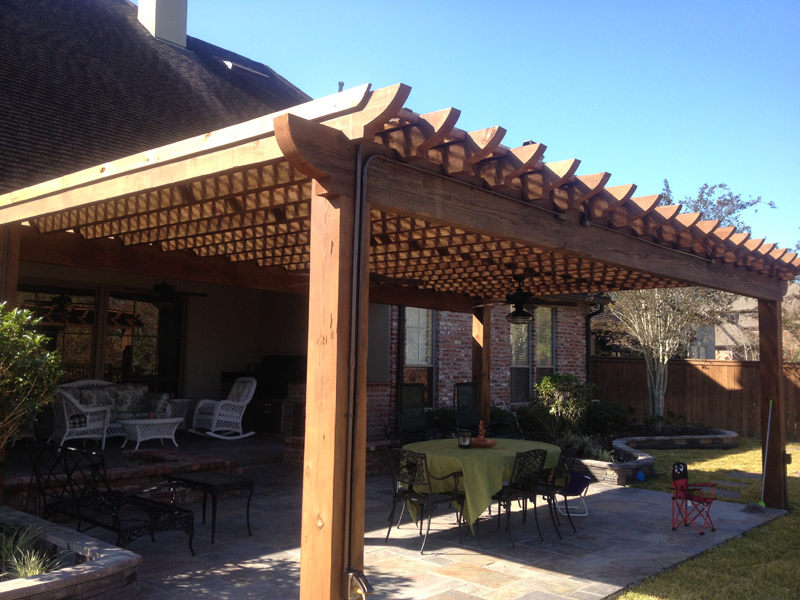 Decks and Arbors in Prairieville, La. 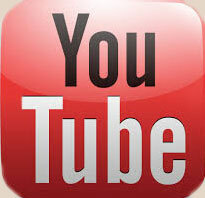 Our decks are available in both treated pine and composite decking material. 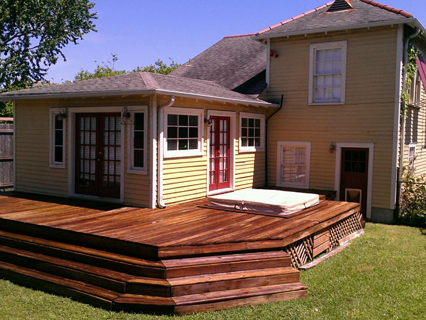 We can customize any deck to fit your backyard or entertainment area. Decks over water, additional patio area, raised decks and pool decking are just a few of the applications available for your home or business. We can also add custom hand rails and steps to make your deck safe, practical and beautiful. 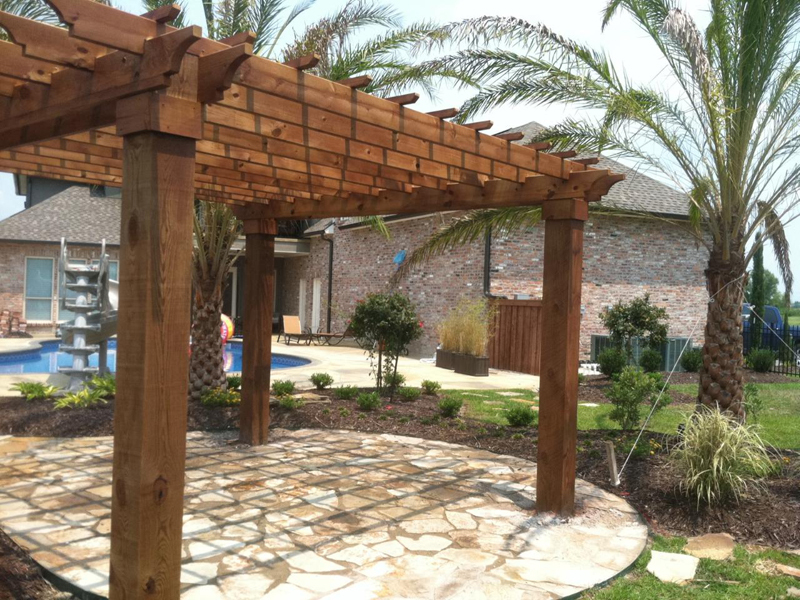 And for those customers looking to put a finishing touch on their backyard project, let Ascension Fence & Deck design a custom wood Arbor to suit your backyard needs.